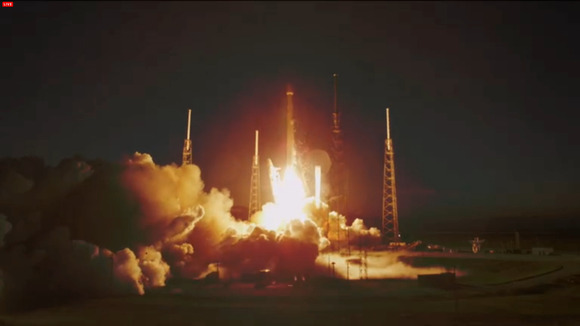 SpaceX is working on a network of micro-satellites that will be used to provide Internet access, according to the company’s founder and CEO Elon Musk. Musk’s comments follow a Wall Street Journal report Friday that said Musk and Greg Wyler, the founder of satellite company O3b networks, are hoping to launch some 700 compact, low-cost satellites to deliver Internet access around the world. But the SpaceX head also wrote on Twitter that “WSJ was wrong on several important points. The article shouldn’t have been written on rumor and hearsay.” Musk did not respond to a message seeking more information. The SpaceX project follows reports earlier this year that Google is planning to build a satellite network to bring remote parts of the world online. The search giant also envisions spreading the Internet via high-flying balloons in its Project Loon, which has undergone tests in the Nevada desert. Facebook also has plans to connect areas of the world with no Internet, but by using a fleet of drones instead of balloons. According to an International Telecommunication Union report from May, nearly 3 billion people will be online by the end of this year. That means more than 4 billion, or 60 percent, still lack Internet access. The vast majority live in developing countries.